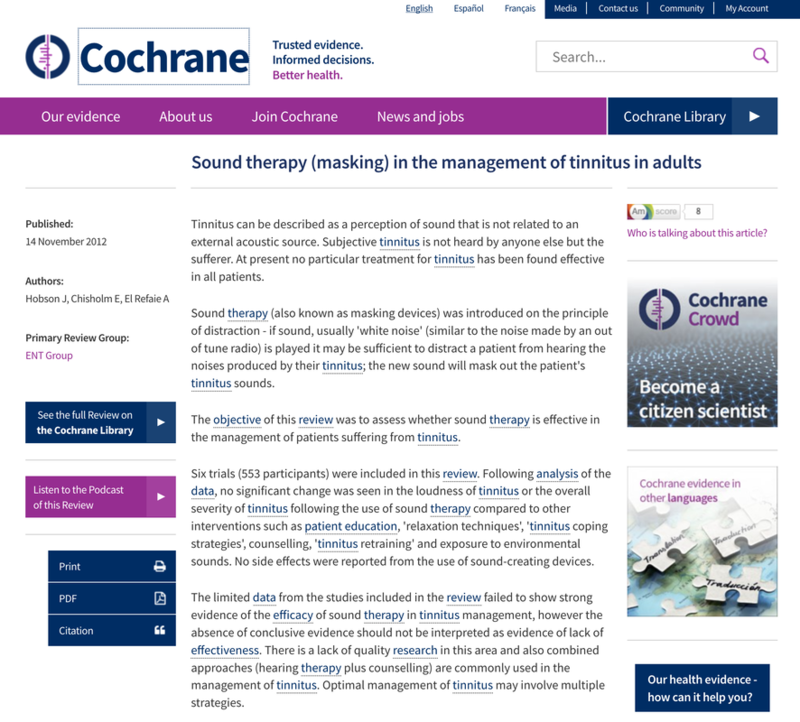 Why do we check for thyroglobulin levels post-op? Some thyroid cancers can come back after removal, so monitoring for recurrence is important. The thyroid gland is located in the lower front part of the neck above the breastbone and regulates metabolism through production of thyroid hormones (T3 and T4). Thyroid cancer is a malignant tumor of the thyroid gland. Papillary and follicular thyroid cancers are the most common types, and are known as differentiated thyroid cancers because they process iodine similarly to normal thyroid tissue. Surgery is the initial treatment for papillary or follicular thyroid cancers. After initial treatment, long-term monitoring is needed to check for recurrence of the cancer. This is done by repeat ultrasound examinations of the neck, radioactive scanning, and measuring thyroglobulin levels in the blood. Thyroglobulin is a protein made by the follicular cells of the thyroid gland. It is used by the thyroid gland to produce T3 and T4. The normal value for thyroglobulin is 3 to 40 nanograms per milliliter in a healthy patient. If a patient’s thyroglobulin level is found to be increasing after all of the thyroid gland has been removed, the patient may have a recurrence of a differentiated thyroid cancer. Very high levels of thyroglobulin may suggest metastatic or recurrent disease. About one-fourth of patients who have thyroid cancer have antibodies to thyroglobulin. Antibodies should be checked along with thyroglobulin because if they are present, they could interfere with measurement of thyroglobulin. Thyroglobulin levels after a lobectomy (removal of half of the thyroid gland) should correlate with the size of the thyroid gland remaining after surgery. Falsely high values of thyroglobulin can occur after a partial thyroidectomy because the remaining thyroid gland can increase in size. Following thyroid gland removal, radioactive iodine ablation (destruction) of residual thyroid tissue maybe done to reduce chance of recurrence and to make monitoring of thyroglobulin more reliable. Thyroglobulin is measured using enzyme-linked immunosorbent assay (ELISA). The accuracy of the test depends on how strong the binding is between thyroglobulin and the antibody used. If a thyroglobulin value seems abnormal, the ELISA test should be done again to ensure the results are accurate. There are other tests for thyroglobulin; the results of tests depend on which type of test was done. When comparing test results, it is important that tests were the same type and done in the same laboratory. Thyroglobulin levels should be measured every 3 to 6 months for 2 years after thyroidectomy and every 6 to 12 months after that. Depending on an individual patient’s circumstances, the amount of testing may differ. 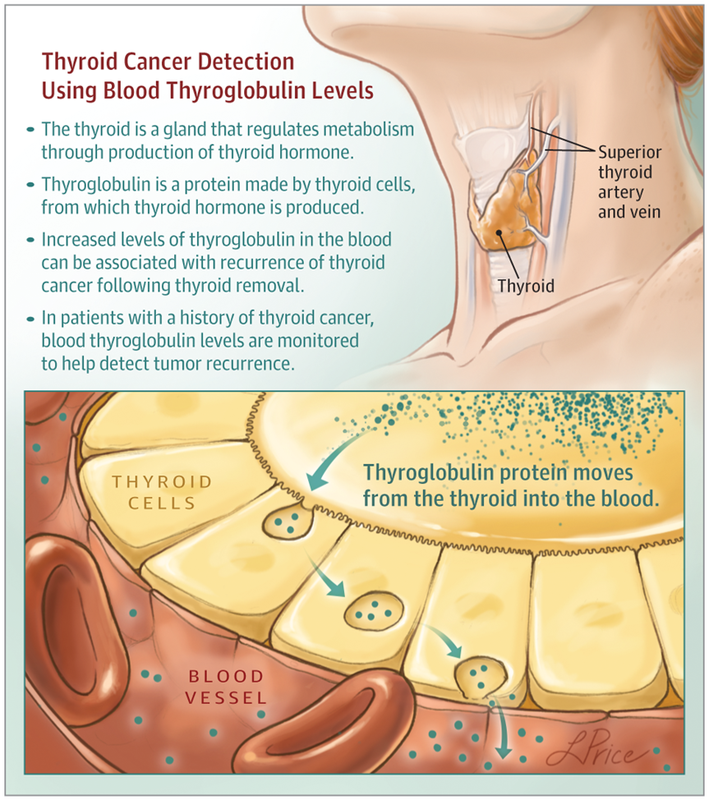 If thyroglobulin levels are increasing, the cancer may have returned. When a thyroglobulin level is increased, testing should be done more frequently. When levels are decreasing, the cancer is probably receding. When there is a cancer recurrence, thyroglobulin levels can be suppressed at the same time that levels of thyroglobulin antibodies increase. 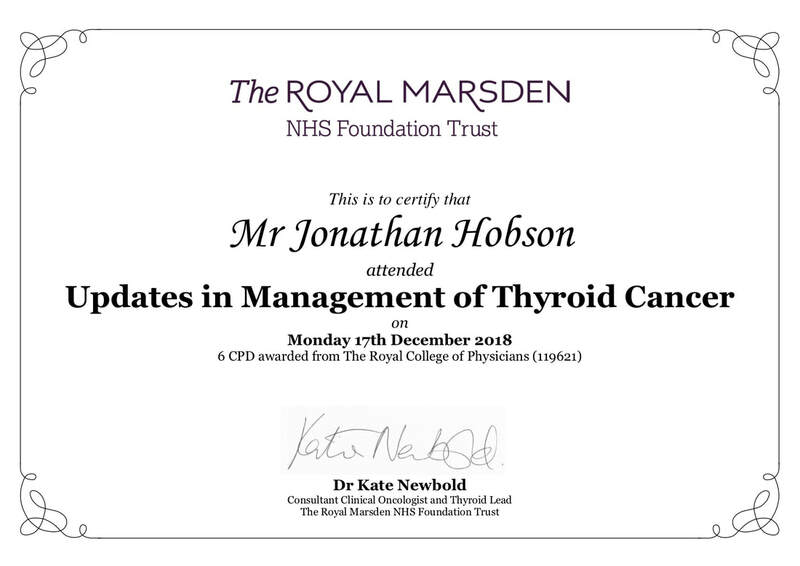 This week I was down in London to attend the Royal Marsden update in the management of Thyroid Cancer. This was hosted by Dr Kate Newbold and was excellent. There were talks on the role of biomarkers in the diagnosis and potential prognosis of thyroid cancer and discussions about the role of as well as the management of potential side effects of tyrosine kinase inhibitors. These new drugs block the growth of certain cancer cells and in thyroid cancer that is no longer responding to radio-iodine treatment they have become a game-changer. The day ended with a panel discussion on the management of difficult cases. All in all an excellent course and now back to put it all into practice. I am now delighted to be working with McCollum Consultants - one of the UK's leading team of medico-legal experts. Check out my bio here. 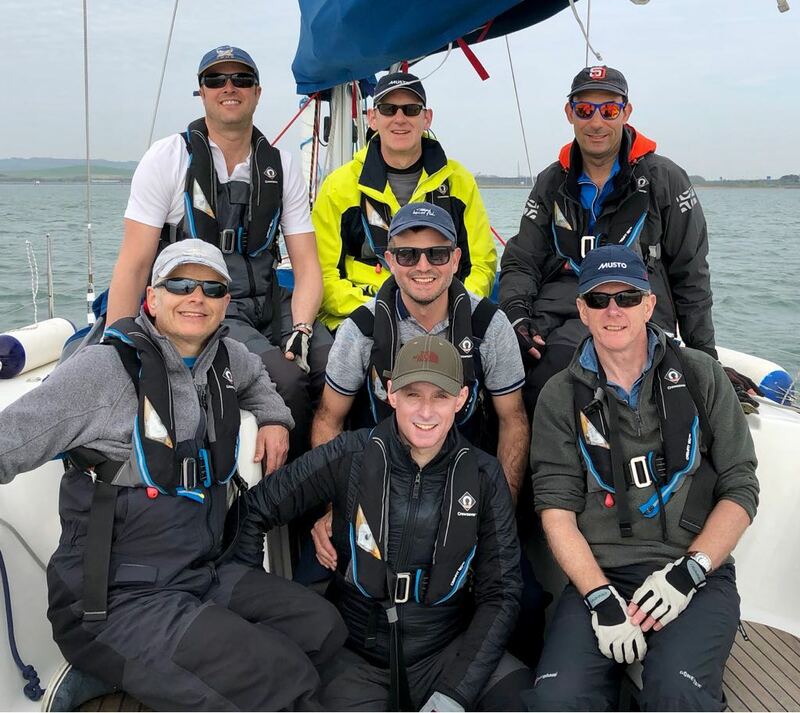 This weekend I was lucky enough to be invited to crew a 40ft yacht - sailing around the Solent in the 2018 NHS regatta. We had a crew of 8 - consultant colleagues from Wythenshawe Hospital. Over the 2 days of racing, our best positions were 1st, 1st, 2nd and 5th and we won the regatta overall. A proud achievement and a great introduction to sailing. I had an enjoyable morning discussing interview skills and techniques with some of our really keen and enthusiastic North West and Mersey ENT trainees. As promised - the handout is below to download - good luck for the interviews next year - I'm sure you'll all do really well! Last week I attended an excellent seminar in London organised by Premex+ The seminar was a great introduction to the basic of medical negligence law and the requirements needed to be an Expert Witness in that field. Thanks to the team for organising it.